Carrot, I can't think of an interesting poll. This thread is for posting new additions to your gaming collection! Whatever it is, for whatever platform... I want to see! 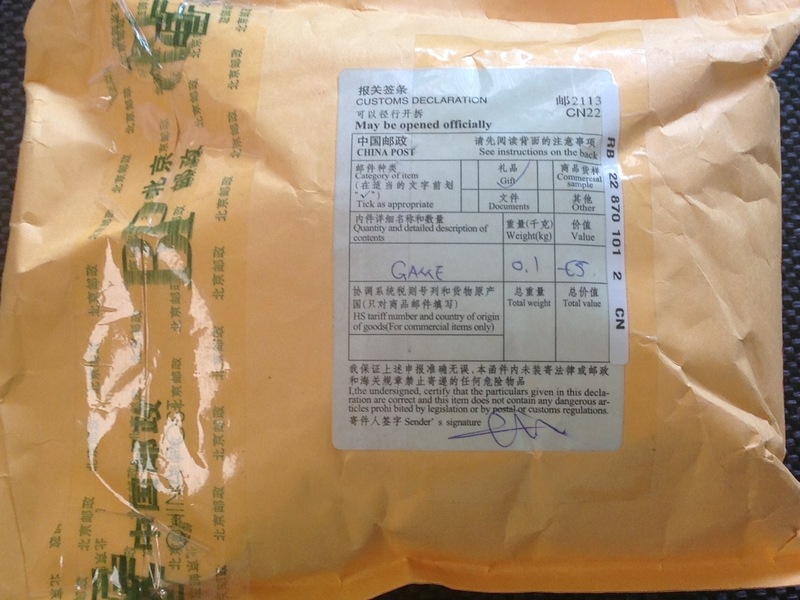 The box is a bit damaged, but that's no problem and is to be expected. Here's the game! It looks nice! The under left part seems to have dried glue on it for some reason, but that's not a problem either. And here is it working! I'm in World 5 already, and it's such a fun game!! 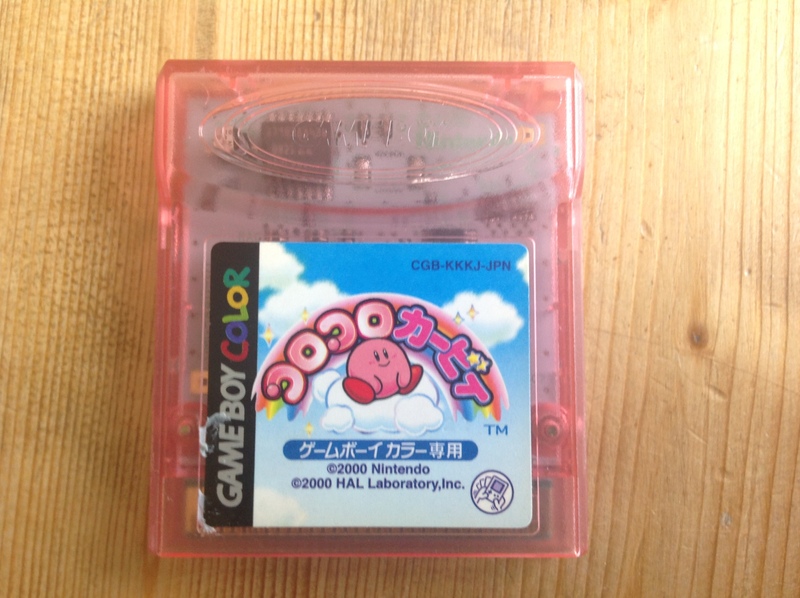 If you don't recognise this game: It's Korokoro Kirby, called Kirby Tilt 'n Tumble in America. I think it's one of the first games utilising tilt controls! It's not really a problem I don't know Japanese, as it's actually kind of fun to figure out how everything works by simply playing! 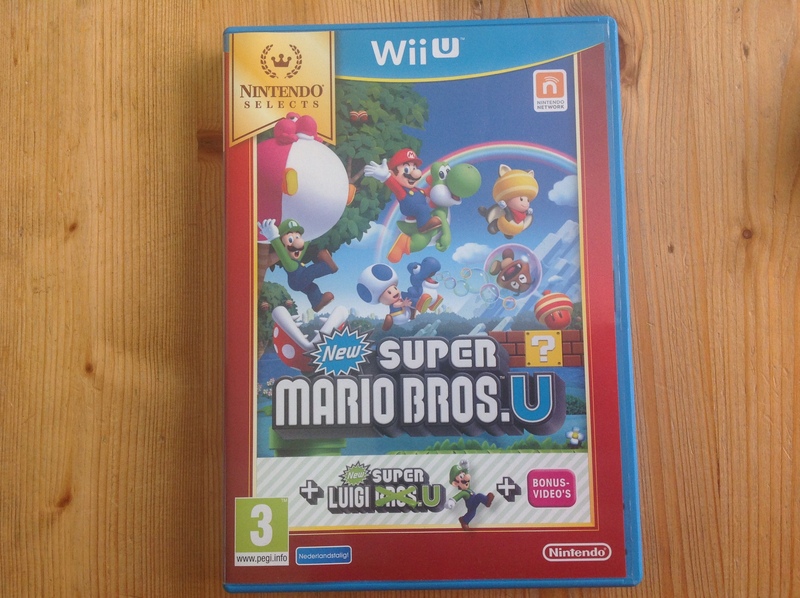 We've done some NSMBU coop so far, and it's quite fun! Doesn't anyone else get new gaming stuff every now and then? All Wii, PC, and Wii U games are new. Rest used. Hell of a good deal on the portable games. 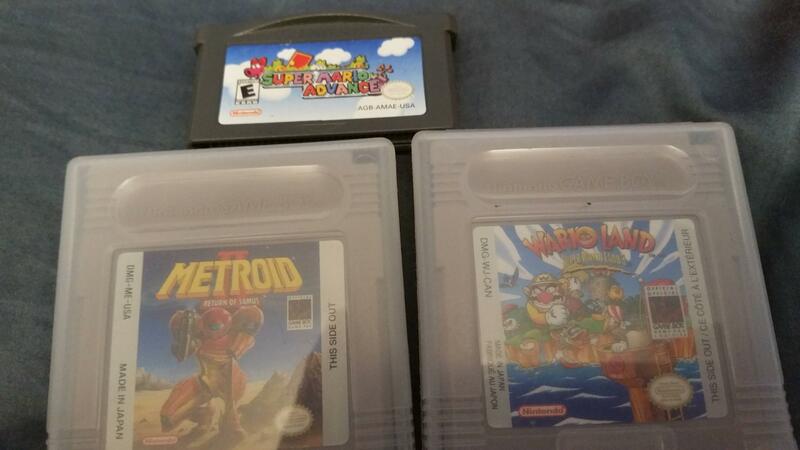 Super Mario Advance was $5, I already took the sticker off of it. Melee was $70 CAD and is in perfect condition aside from no manual. With it I now have three Melee, Project M, and Brawl (lol) setups for tournament play. One Sm4sh as well. The last game I got was...GTA 5.
i got a neo geo cd along with the games Last Resort and Aero Fighters 2. And thats awesome, would like to see pictures. Have you tried it yet? Does it work well? It's quite fun! But even though it's fun as a single player game or when taking turns, I think it might be best enjoyed when playing with multiple controllers. 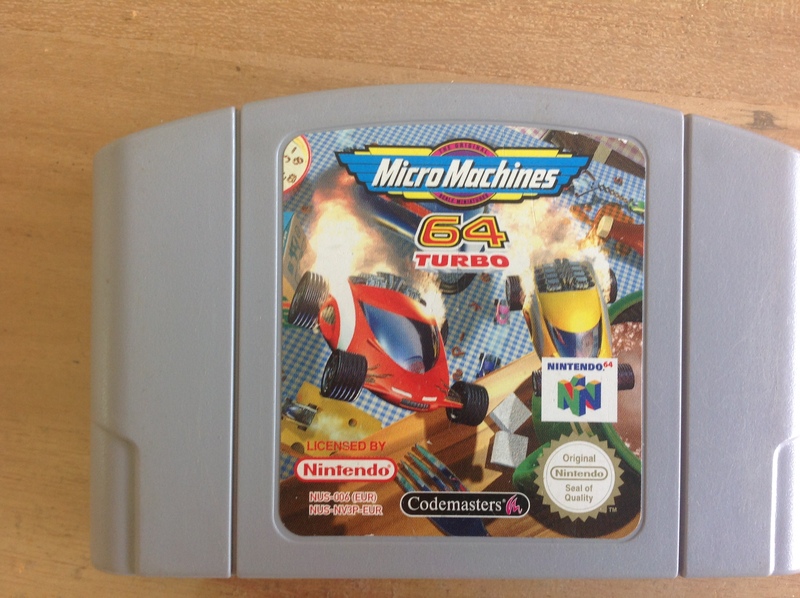 I don't really have the money to spare for an extra N64 controller right now, though... :/ Oh well, I might get it later, and for now it's a fun game on itself! I went to a computer/game console museum last Friday, and it was great! Saw lots of really interesting stuff and played on many consoles I had never played before (Atari Lynx, Sega Mega Drive, NES, SNES, et cetera), plus a load of arcade cabinets. There was also a little shop, with lots of games for all kinds of systems. Very cool. Most of the games there were games I had never heard of, probably because the popular games get bought quickly, but I did buy these two very nice Gameboy games. 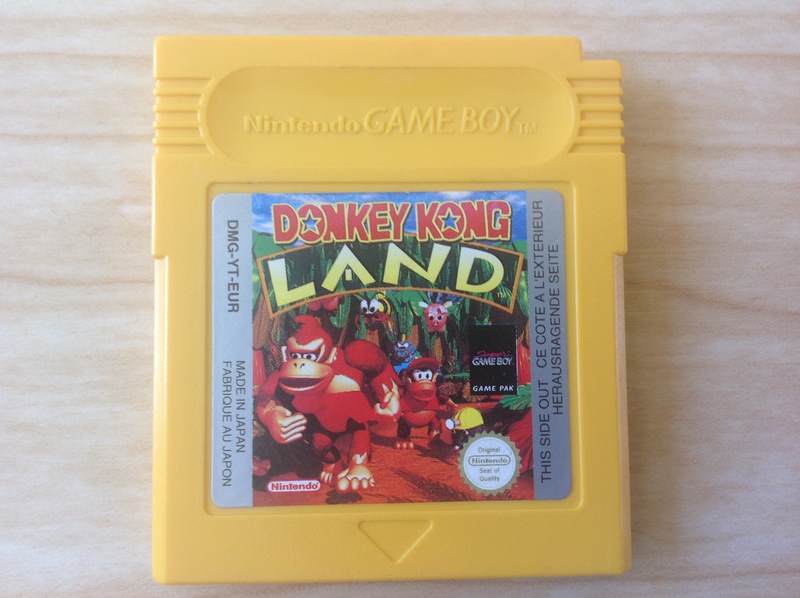 Donkey Kong Land, I really like the yellow cartridge, it fits nicely with my yellow GBC. It's been a fun game so far, although it doesn't always seem too fair. It's good, though, and the music's amazing. I thought I had went through all of the Gameboy games already but my brother found some more at the other side: when I saw this, I was very surprised, and I instantly knew I was getting it. I have wanted to play this game for a while now, but I never looked for it too much, and when I did most copies seemed a bit expensive, especially including sending fees. 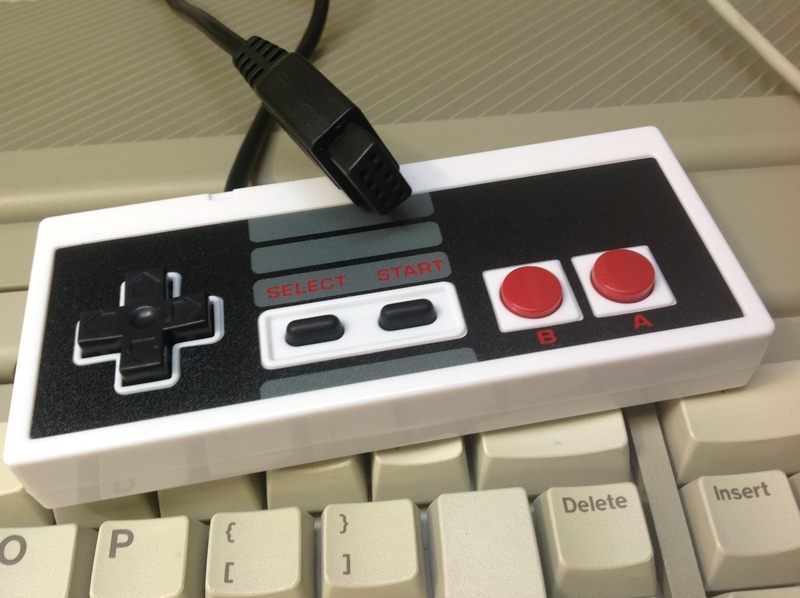 Here it was, though, for €5,- (as was Donkey Kong Land), and obviously without sending fees to worry about. The sticker isn't in too good of a state, but that's not a huge deal. So I bought both the games, and when I found a Gameboy inside the museum part, I got my Super Mario Land copy and tried it out on the original hardware I didn't want to spend too much time playing it though, as there were many other interesting games and consoles there and I could also play this on the way back (I took my GBA SP with me). I beat the game second try, it was much easier than I had expected! Really fun too, though. I read about a Hard mode being unlocked but I didn't know about that when I first beat the game so I guess I've got to play through it again if I want to access the Hard mode, as the game doesn't have a save function. Anyway: two very nice additions to my collection in my opinion, and I'm quite glad to have found these, as I was looking for some new games I could play on the fly! I freaking loved that game, although I had it on ps1. Only thing I hated about it was the background noise in the school courses. Last week, I bought Luigi's Mansion 2, New Super Mario Bros 2 and Mario Party Island Tour and the Mario amiibo all at once. I know Island Tour isn't very good, it's probably the worst MP game to be honest. 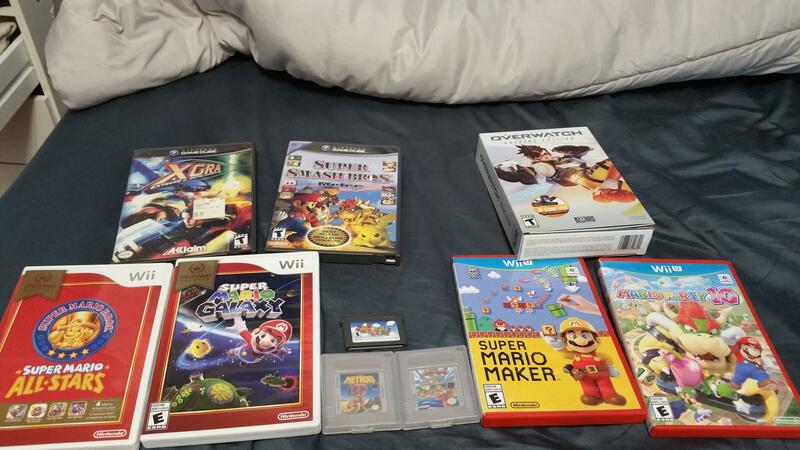 I just want to obtain as many Mario games as possible and it was a selects title, so it was cheap. Not a big fan of amiibos either. I just needed Mario's and Wario's amiibos at the very least. Playing Dream Team made me like Luigi a bit more than before which made me buy Luigi's Mansion. I feel spoiled, lol. Ahhh, DKL.... One of my all-time favourite games. 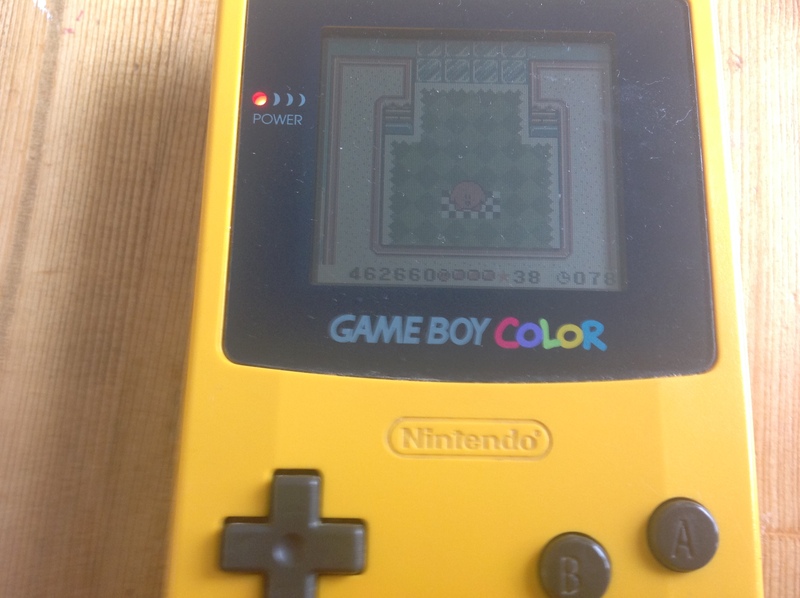 In 1995 the quality in graphics and audio didn't get any better on Game Boy. It's too bad you didn't get the manual. 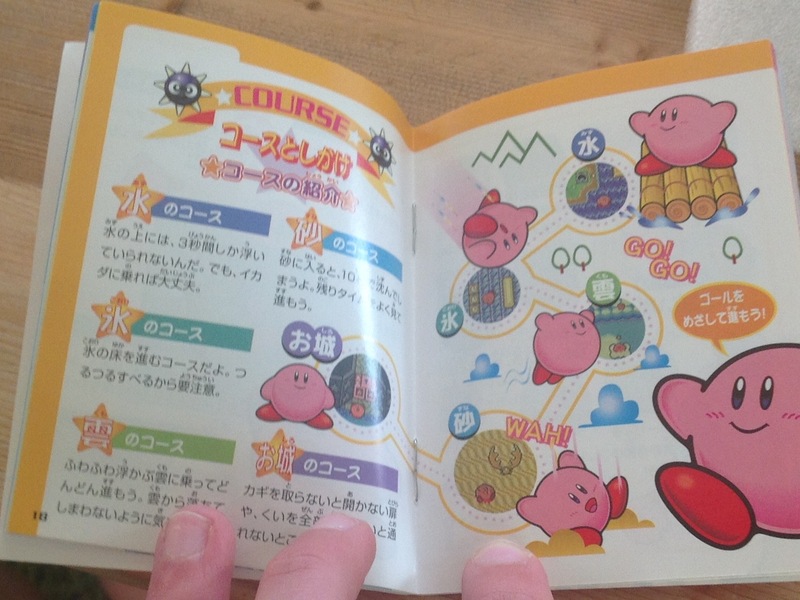 It has maps of all the worlds and level names, since they aren't listed in the actual game. There's also a hilarious backstory involving Cranky Kong and K. Rool setting up DK and Diddy (this game is the direct sequel to the original DK Country on SNES, by the way). Be warned, it's extremely hard to get 100% first try. DKL is not considered "fair" by today's standards. You've really got to embrace the old-school challenge and "bugs" to enjoy it (World 3 can absolutely slaughter you, especially the 2nd cloud level "Sky High Caper"). Like many old games there's NO actual ending (I'm telling you now so you don't get disappointed after going through hell! Heheheh.) Enjoy the atmosphere, especially in Kremlantis (World 2). It's a beautiful old game not many remember. @607 Ugh.... Sorry for rambling, 607. I get really nostalgic over this game. It's one of those games from childhood that has a special place in my heart, you know? Haha, I love it! Rambling is the best! 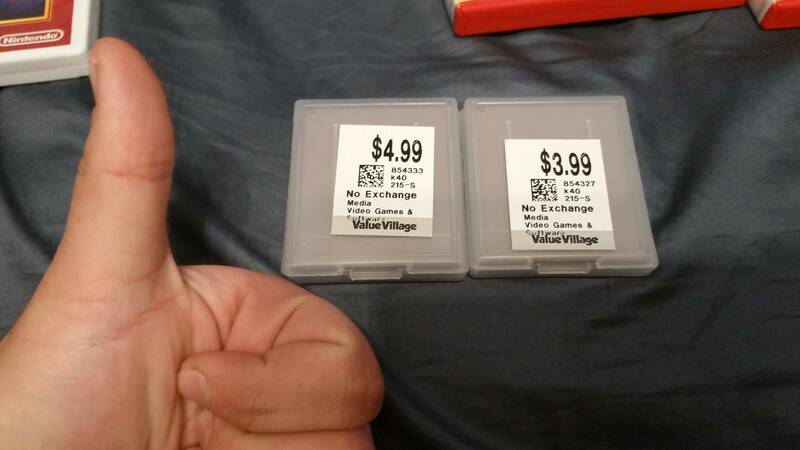 Yeah, I only have one manual and two boxes for handheld games, the separate cartridges are simply way cheaper, usually. 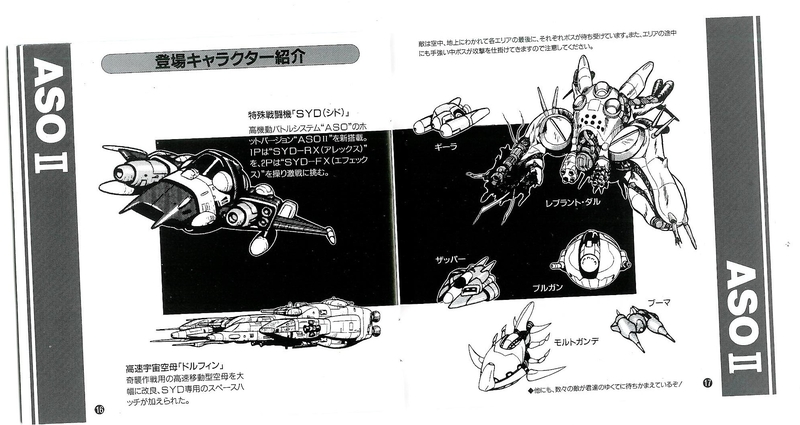 I do really like manuals, though, especially when they have custom drawings like it sounds like this one has. I think I'll keep playing DKL now and then in the future! It's nice that I have both a GBC and a GBA SP, so I'll be able to play Donkey Kong Land and Yoshi's Island (want to stay ahead of BlueJackG's walkthrough) without having to look for the cartridge every time. I bought WL2 and WL3 on the eshop a few hours ago and am having a lot of fun with WL2 so far. 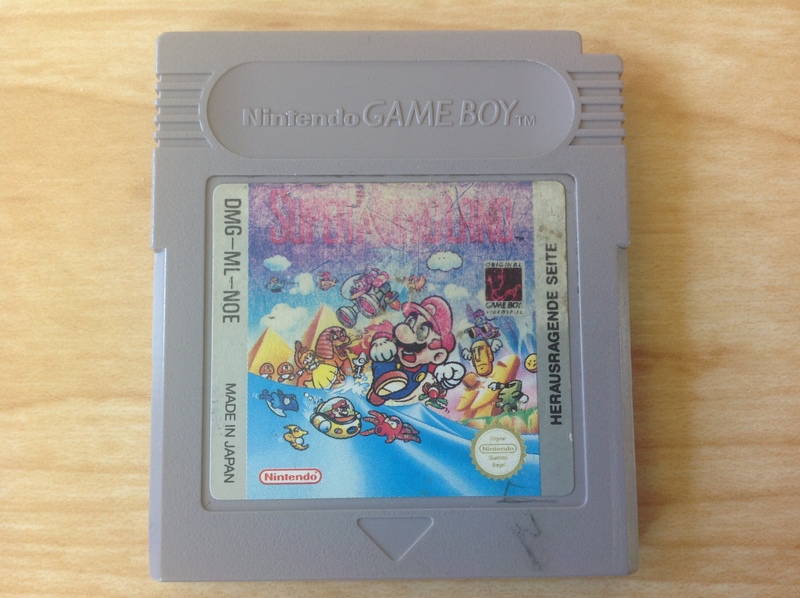 Unfortunately, I missed out on the first three Wario Land games as a kid. Gonna re-buy Warioware DIY next week since I lost my original copy.